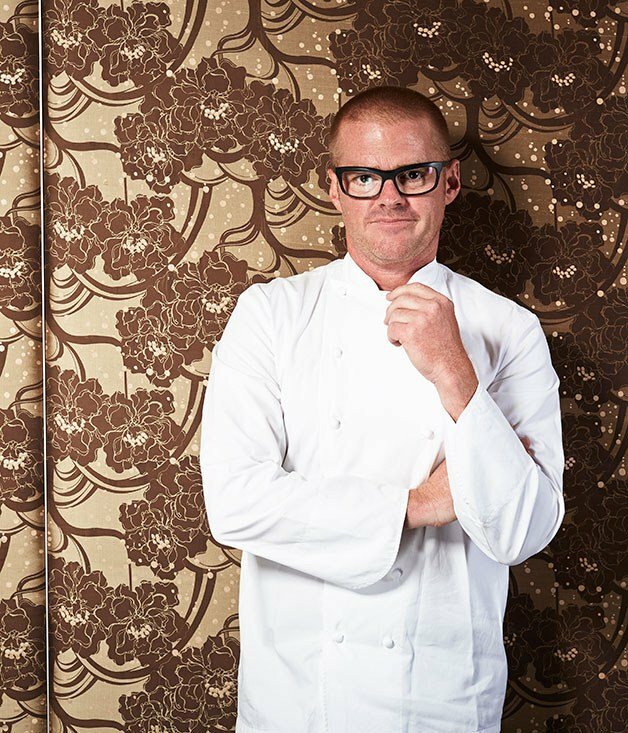 Heston Blumenthal’s restaurant The Fat Duck, is flying south to Melbourne next February. To say I’m excited it somewhat an understatement. Heston is one of my favourite chef’s yet I sadly never got to go to any of his restaurants before leaving the UK. Next February The Fat Duck will be heading to Melbourne for 6 months, and taking up roost in The Crown Melbourne Resort, whilst it’s home in Bray in Berkshire, UK is being renovated. But it’s not just the restaurant in name that will be heading this way, the entire 70 strong staff from the UK will also be coming along for the flight too. Yes, it sounds crazy, but then when does Heston do anything by the book?? Describing it as “the furthest migration any duck has made, particularly a fat one”, the restaurant will be open for 6 months, and will fly home to the UK and be replaced by Dinner by Heston Blumenthal which will live permanently at The Crown. Those of us living in Melbourne, know what an amazing food scene there is in the city, However, it is just the icing on the cake when one of the world’s best and most well known chef’s commits to opening in Melbourne too. Watch this space for more information about the opening – trust me I’ll be the first in line to get my hands on a reservation! In the meantime, check out this great interview with Heston on the Broadsheet website.